National can handle most watch and jewelry repairs. 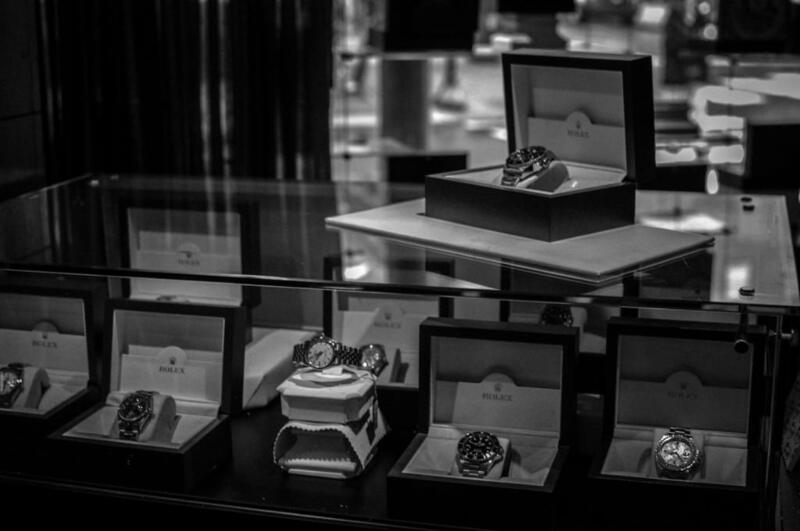 our speciality is Rolex repair and reconditioning. National’s pricing is lower than what you would pay elsewhere.